Workplace ergonomics is the interaction of humans and the equipment they use in the workplace. It is crucial to consider workplace ergonomics when designing tasks and equipment to support safety and efficiency in the workplace.  To get a better understanding of workplace ergonomics, we’ve put together some questions and answers for you about ergonomics and how it impacts organizations. Q1.  How does workplace ergonomics impact my business performance? Productivity and quality – Ideal design of equipment and tasks reduces push/pull forces and unnecessary or awkward postures thereby allowing the worker to continue moving at a consistent and unencumbered pace. This results in less time and effort to complete tasks. Additionally, when the task takes an appropriate level of effort, workers make fewer errors and produce less waste. Lastly, ideal design can mean less maintenance and production downtime. Health & safety – Work-related musculoskeletal disorder risks can be reduced through improved design to workplace equipment and planning material handling tasks more carefully.. Frequently, it is accumulation of exposure to risk factors which can lead to injury. Corporate initiatives designed to identify and control workplace ergonomic risks have proven to be effective in reducing the incidence of injuries. Related costs and consequences – Overexertion is one of the major causes of workplace injuries today. These types of injuries account for over $14 billion in company costs in the United States alone. A single overexertion injury can cost upwards of $51,000. 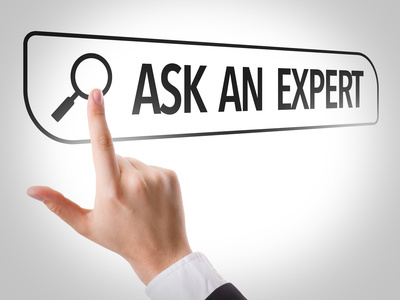 Costs to the company include workman’s compensation and insurance claims. In addition, an injured worker can be away from work for an average of 12 days which results in costs related to productivity loss, training and potential accommodation of an injured worker. Q2. When considering pushing and pulling tasks, which of the two is ideal for optimal workplace ergonomics? When pulling, the workers feet can be “run over” by the cart/equipment. 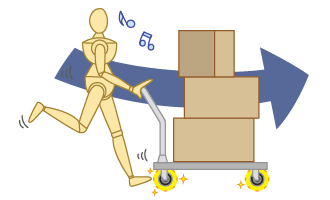 When pulling while facing in the direction of travel, the arm is stretched behind the body, placing the shoulder and back in a mechanically awkward posture. When pulling while walking backwards there is an increased risk of accident because the person is unable to view the path of travel. Research demonstrates that the operator can usually exert higher push forces than pull forces. Q3. What factors impact the ergonomics of safe pushing and pulling? Cart/equipment factors – handhold height, orientation, caster type, wheel design, stability, size, weight, caster placement position etc. Floor/ground characteristics – surface characteristics, slope, presence of debris and other contaminants.  To find out more about how these factors should be considered in designing safer and more productive equipment with reduced push/pull forces, download the Guide to Workplace Ergonomics. Considering workplace ergonomics when designing equipment and planning material handling tasks is crucial to ensure the safety of workers, enhance productivity and manage costs associated with workplace injuries.  In the design of carts, casters play a major role in reducing push/pull forces and ensuring mobility. 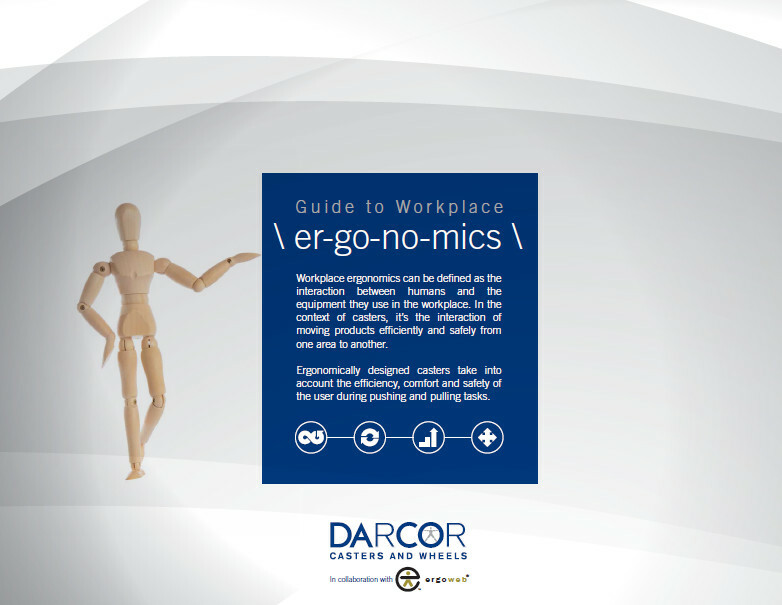 For more detail about workplace ergonomic factors and design considerations, download the Guide to Workplace Ergonomics. Swivel Caster, Stem mounting. Neoprene wheel tread, Precision Ball bearing.